MGM-owned cable channel Epix has bagged exclusive US rights to Fox Networks Group Europe & Africa’s first original drama, Deep State. The show’s distributor, Fox Networks Group Content Distribution, has also shopped the series to SBS in Australia, NBCUniversal in France, Super Channel in Canada, TVNZ in New Zealand and DR in Denmark. For Epix, the deal comes less than a month after it hired Heyday Television’s Nancy Cotton to become its new original programming chief. “Deep State is a timely, and addictive, thriller that fits perfectly into Epix’s growing portfolio of premium original programming,” said network president Michael Wright. Deep State is set to launch on Fox-owned networks throughout Europe and Africa on April 5. 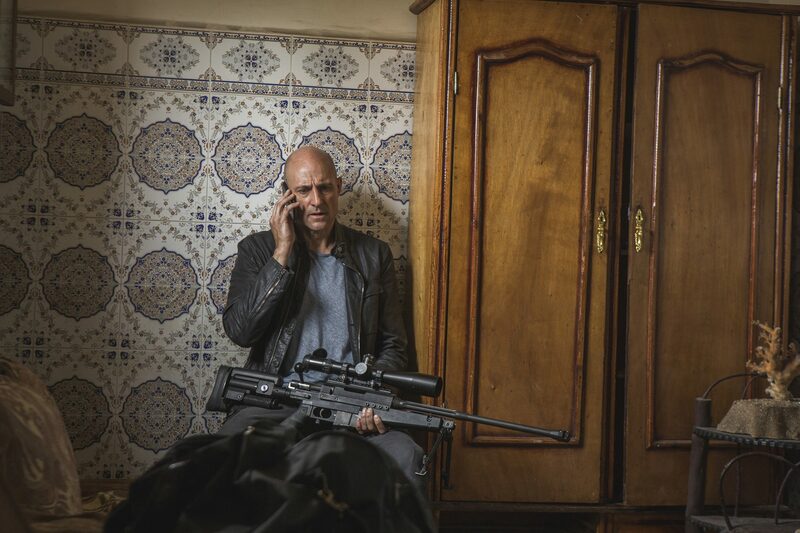 It stars Mark Strong as a former government assassin forced to leave his quiet family life and confront to his violent past. Endor Productions produced the 8x60mins show, which comes from Matthew Parkhill and was originally known as The 9, with FNGCD expecting to close further sales deals as MIPTV nears. “Fox Europe and Africa has produced a stunning, intriguing and exciting series featuring amazing talent behind and in front of the camera,” said FNGCD managing director and executive VP Prentiss Fraser.